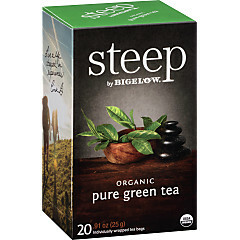 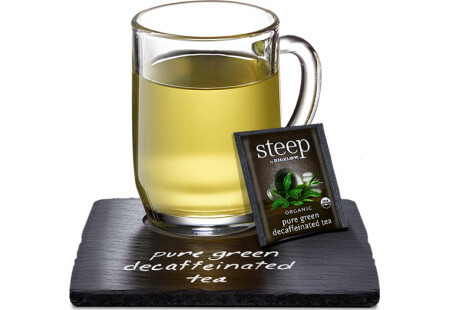 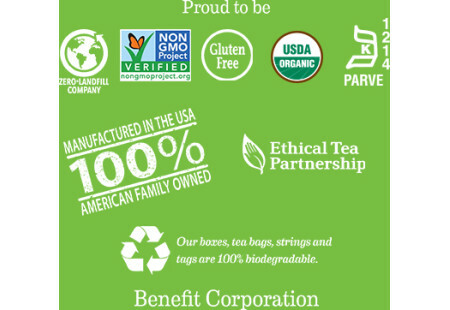 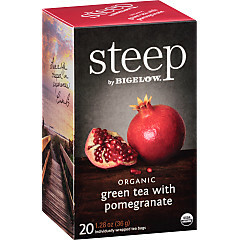 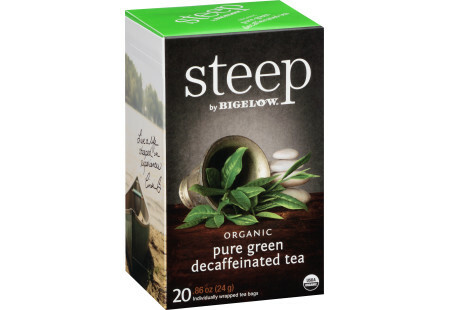 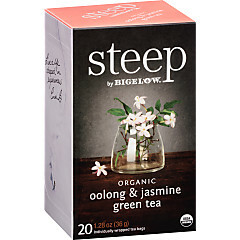 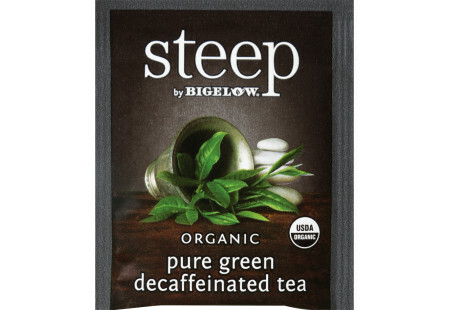 This blend captures all the beautiful nuances of our organic green tea without the caffeine. 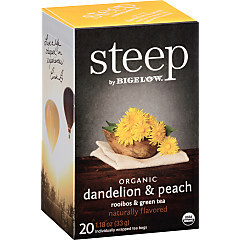 It's delicate and smooth and finishes with a hint of sweetness. 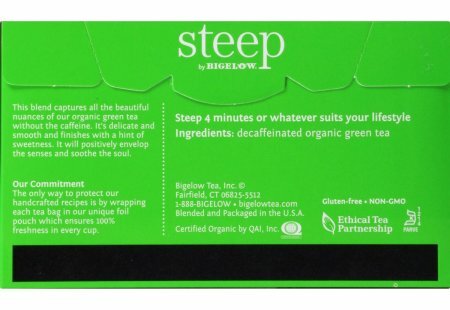 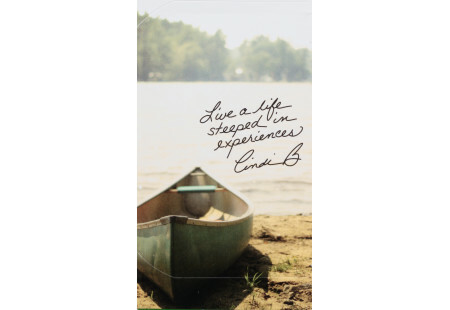 It will positively envelop the senses and soothe the soul.